I love reading about the science of nutrition, but I also love reading about cooking, culinary culture, and, if I’m especially enamored with something, individual ingredients. Since olive oil figures heavily into my diet—and probably yours, too—when I heard there was a book called Extra Virginity, which covers some of the historical, cultural, gastronomic, and economic significance of this palate- and health-pleasing oil, I got my keister to the bookstore to get a copy. And with a subtitle like, “The Sublime and Scandalous World of Olive Oil,” I knew I’d be in for some serious eye-opening. Maybe you’ve heard whispers here and there that unscrupulous olive oil producers are cutting their oil with lower quality oils, so that when you buy “extra virgin” olive oil, not only might you not be getting the first cold pressing, but you might not be getting olive oil at all. Extra Virginity reads like The Godfather of olive oil production and global shipping. There are “good guys” and “bad guys,” and, for lack of a better term, an oil mafia so large, so entrenched, and so powerful, that the smaller, more reputable producers better make sure they’re not caught unarmed in a back alley somewhere in Puglia. Tom Mueller’s tale is a who’s who and what’s what of the olive oil world—who’s doing things “right,” who’s gaming the system, and how the latter make it much harder for the former to make an honest living and carry on a tradition thousands of years old. I’m not going to delve deeply into the politics and economics of this, but to give you some idea of how it works, think of the economic power of Wal-Mart: Because they are so huge, and so powerful, they basically control certain aspects of the market—they lower the price floors so that pretty much anywhere else you shop, you’ll pay more for the same exact products. And the mom & pop stores, who can’t afford to meet those low, low prices and still operate in the black [not to mention they don't receive generous local tax breaks], go out of business. They just can’t compete. The same type of economic forces are at work in the olive oil industry. Small groves that have been in families for generations are being gobbled up and consolidated by mega-conglomerates. The biggest difference, though, is that with olive oil, you’re not necessarily paying less for the same product. Ever wonder why you can get a big ol’ plastic jug of “extra virgin olive oil” from your local supermarket for about $6.99, yet some of the fancier-looking dark glass bottles can be upwards of $25-$30 for 17-35 fluid ounces? Some of that has to do with economics of scale (like Trader Joe’s selling decent wine at great prices), but it’s more likely that those oils have been mingled with lesser quality oil to bring down the price. And no, this will not be apparent to you, the consumer, as they don’t list it on the label. 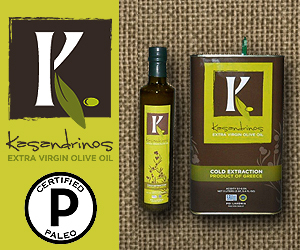 The label will say something like, “100% cold-pressed extra virgin olive oil.” The adulteration happens long before the oil is shipped and appears on store shelves, so people involved at all stages of production can pretend they don't know what's going on. The oil mafia I mentioned wields an enormous amount of power. There are importers, exporters, and, perhaps most importantly—inspectors—who are easily swayed by bribes to look the other way when bottles labeled as “extra virgin” contain just a little bit of EV, mixed with far less pure olive extractions, and even lampare—olive oil of such low quality the Italians use it for heating and oil lamps and wouldn't dream of eating it. But, as Mueller explains, sometimes the oil isn’t even olive oil. Is this really what you think it is? This isn’t such a big deal if you’re perfectly happy paying just a few dollars and taking your chances with whatever’s in the bottle. But if you’re intentionally spending a little more to get what you think is “the good stuff,” and you are doing so specifically to avoid potentially unhealthful soy, corn, canola, and other oils, then you might be wasting your money. Mueller explains that adulterated oil is common even among some of the brands we might consider more trustworthy. And of course, this is criminal activity. But the resources available to go after unscrupulous oil producers are just not up to the task. The amount of money, time, and effort required to prosecute the offenders isn’t worth it. (The Italian and Greek authorities could take lessons from the U.S. FDA, which seems to have unlimited funds to run armed raids on tiny family-run farms producing such harmful, life-threatening foods as raw milk, which was somehow perfectly safe for the founding fathers to consume, but I digress.) The corruption is absolutely rampant. There are big, big bucks involved, and the national authorities in Greece, Italy, Spain, Turkey, and other places just have bigger fish to fry (in cheaper oil). Mueller explains that underhanded dealings are nothing new in the olive oil world. Producers have been pulling the wool over consumers’ eyes for centuries; the deception is simply bigger and far more lucrative now that the industry is global, and people’s appetites for olive oil have become insatiable, especially in the U.S.. Mueller also points out that East Asia—a place where olive oil is about as traditional as Chanukah candles—is a booming market for EVOO, which goes to show how powerful and pervasive the idea of the “healthy Mediterranean diet” has become, even in places geographically far-flung from the actual Mediterranean. Oil Purity Testing: The Nose Knows (Sometimes) - And the Fridge Doesn’t! So how can you be certain the olive oil you purchase really is “the good stuff?” Hard to say. I will admit you can’t always go by price. Like I said, there is some degree of economics of scale here. Still, personally, I’m wary of greenish-looking oil in large, clear plastic jugs selling for a relatively low price. Manufacturers—at least in the U.S.—lean toward clear plastic and glass containers because they know we consumers like to see the oil before we buy. Does it have that telltale greenish-yellow color? Does it look like good olive oil? Well, the truth is, you can’t go by color. 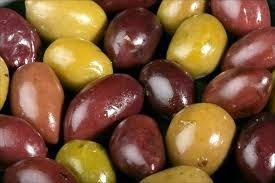 There are many different types of olives, and the varietal oils they produce can vary from straw-colored yellow to very deep green. (Never mind that being exposed to bright supermarket lights 24/7 isn't exactly the best thing for some components of the oil.) And of course, the flavors vary immensely. It’s really very similar to wine. Flavors can vary based on the age of the oil, how much rain the growing region had that year, and, of course, the type of olive. 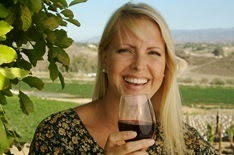 Some will be single varietals; others are blends. Some will be mild, some will be so strong they’ll almost “burn” your throat if you take a swig off a spoon. (These are actually the ones I prefer for cold uses. 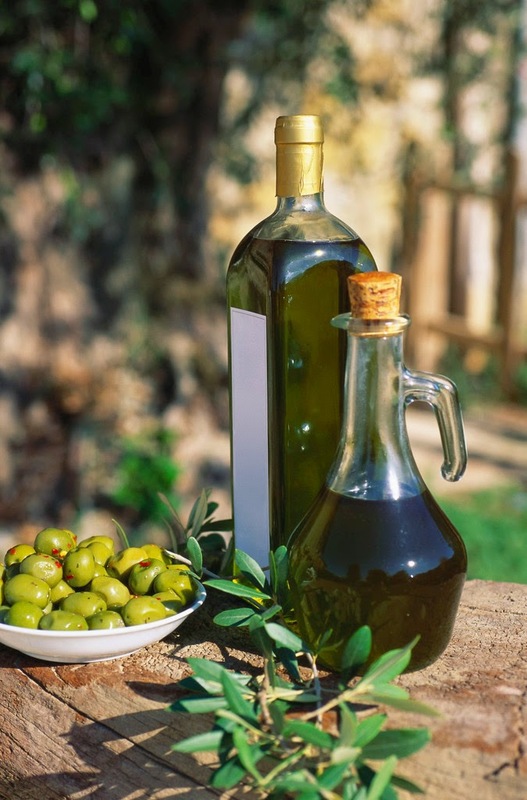 It’s not a 100% rule, but generally, the more “bite” an olive oil has, the more of the polyphenols and healthful compounds it contains. Again, very much like wine. Think of olive oil not so much as a fat, but as “olive juice.” That's what it really is, after all. Olives are a fruit, and when you squeeze/crush them, the oil is what comes out. In that sense, you want it to be fresh, and to still contain all the good stuff you’re intentionally using it because it contains.) Here's a very nice presentation of some of these issues. One of the best (and most economical) ways to taste-test olive oils is to find a gourmet store that does tastings. (They do exist!) Sometimes places like Sur la Table and Williams-Sonoma will have a bottle or two open for tasting, and if they don’t, it never hurts to ask. Other than that, there are more and more olive oil “boutiques” popping up, where you can sample to your heart’s content. Granted, these are known more for their flavored oils (infused with things like blood orange or garlic), but they usually also have several plain, varietal oils as well. I have no problem saying that I am a cheap gal! As a general rule, I don’t like spending more money for things than I have to. But having learned a little bit about all this, I am willing to pay more to buy olive oil I trust. 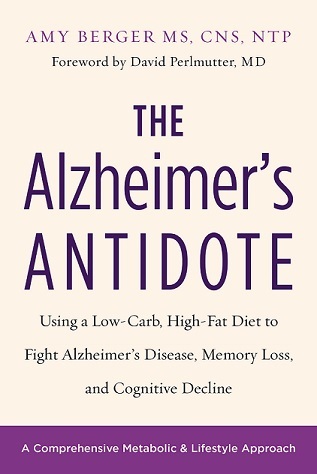 I’ve said many times on this blog that I’m not a zealot. In this context, that means that if I’m at a restaurant or friend’s house and I ask for olive oil, I use whatever they bring. (However, I will admit that when traveling by car, especially to a place I'll be for a few days, I bring my own. I haven't traveled by plane in years, but when I eventually fly somewhere again, I doubt I'll bother, what with all the restrictions on what and how you have to pack. Not worth it.) But certainly, for the amounts in which I use it, I do make sure I have the good stuff at home (and at my desk at work). And this good stuff is usually in a dark glass bottle or metal container. 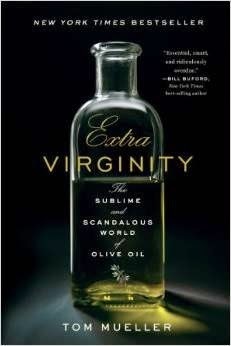 Aside from exposing the dirty back-door deals affecting the pedigree & purity of olive oil, Extra Virginity is a good read about the role of this treasured (and nearly sanctified) food in Mediterranean culture as a whole. You can say that, in some places, people don’t have blood in their veins, but olive oil. The small groves are such a vital part of local economics, family life, and overall sense of community, and meals are often not complete without at least some amount of olive oil being present. (I can’t help thinking of all the healthy, robust, old Italian and Greek men who start their day with a straight-up shot of this stuff!) From Morocco, to Sicily, to Crete, to Israel, olive oil is far more “the staff of life” than wheat could ever be, and Mueller shares tales of helping with olive harvests and sitting down to enjoy delicious, fresh foods drizzled drenched with this green-gold liquid that brings with it thousands of years of history, tradition, controversy, and gastronomic delight as pleasing to the palate as it is to the blood vessels. Extra Virginity is a great read, whether you’re interested in learning more about the seedy underbelly of what goes on behind the scenes of production and export, or whether you’d just like to read more about the historical and cultural significance of this particular food, which figures so richly in all the imaginary dinners I’ve had outdoors, near an old farmhouse in Tuscany, with olive oil, wine, and good conversation all flowing liberally, while the sun goes down and people enjoy simply prepared fresh food, in the presence of friends and fresh air (MINUS PHONES!! ), with no one in a hurry to be anywhere else, do anything else, or “be productive” in any sense other than relaxing in a beautiful setting and sharing humanity’s small pleasures of good food and good company, which, ultimately, is what olive oil really means to me. P.P.S. You can use olive oil for beauty purposes just like coconut oil. How do you think all those Mediterranean women have such glowing skin? Just rub it right in! P.P.P.S. The fatty acid composition of olive oil is approximately: 17% saturated, 73% monounsaturated, and 10% polyunsaturated. I wouldn’t use it for deep-frying, but being that the majority of the fatty acids are monounsaturated and saturated, and therefore more stable upon being heated, I think it’s just fine for most other general cooking (including drizzling on root vegetables to go into a hot oven). 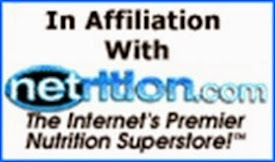 For more on this issue, check out what good ol’ Mark Sisson has to say here and here. 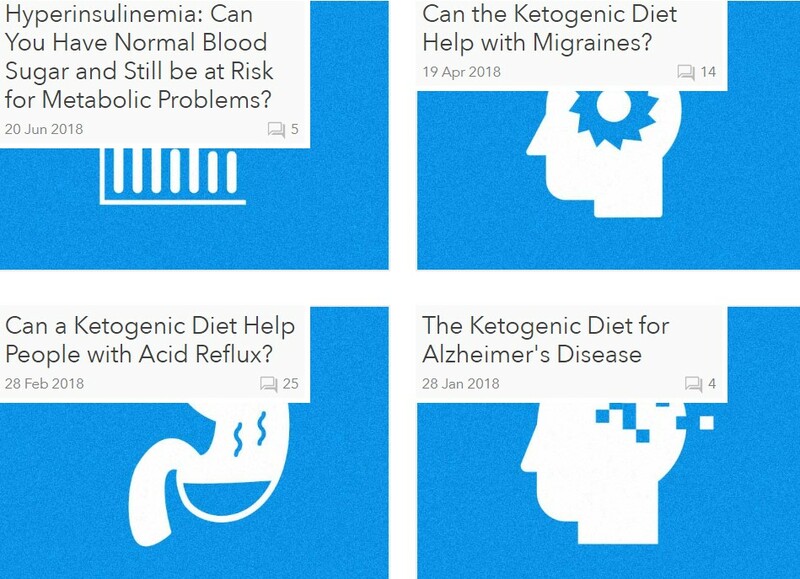 Kelsey Marksteiner, RD, also had a good take on the cooking issue. 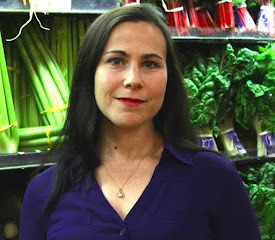 Great information for people who really care about the quality of their foodstuffs. Many thanks. Fortunately, here in the west we have convenient outlets. A side note about olive oil: We are often asked why we recommend extra virgin olive oil and at the same time also recommend avoiding vegetable oils (because of their high omega-6 linoleic acid content). We point out that the vegetable oils to avoid are the seed oils whereas olive oil and coconut oil are fruit oils. Do not know how to justify flax oil - other than that it is just an exception. Nice refresher on olive oils. Has anyone created a comprehensive watch list for good and bad brands at stores or provided a way to rate/evaluate the boutique olive oil resellers? If only bacon fat could be used for salad dressing... : ( Easier to find true pasture raised bacon. People in the Paleo world really like Kasandrinos (http://kasandrinos.com/shop/), and another good brand is Villa Capelli (http://shop.villacappelli.com/collections/extra-virigin-olive-oil) -- I think you can get 10% off Villa Capelli with the coupon code VINNIE.